Another wonderful Nespresso Limited Edition release I got to taste today. The Limited Edition 2013 is an inspiration drawn from Italy's diverse coffee culture. 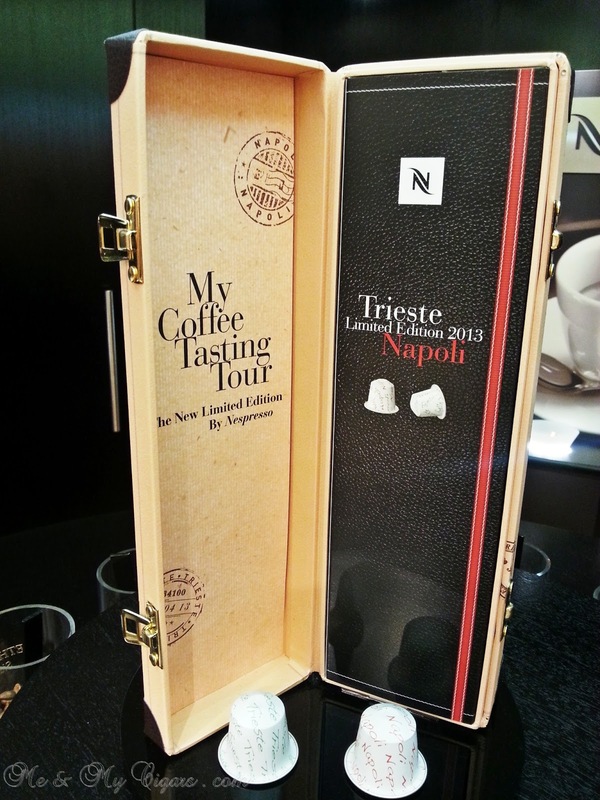 The showcased is highlighted by the two coffee-centric and cultural cities of Trieste and Naples. With an intensity level 9, this delicate blend of Arabica beans from South America and East Africa offers a round texture, with fragrant chocolate and fresh hazelnut notes. 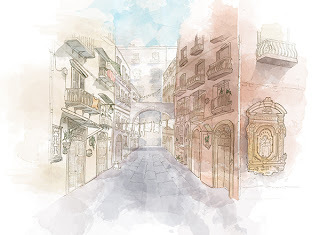 A refreshingly fruity touch brings out an exceptional subtlety in this coffee which reveals its full intensity when enjoyed in the Italian style - as a Ristretto (25ml shot). 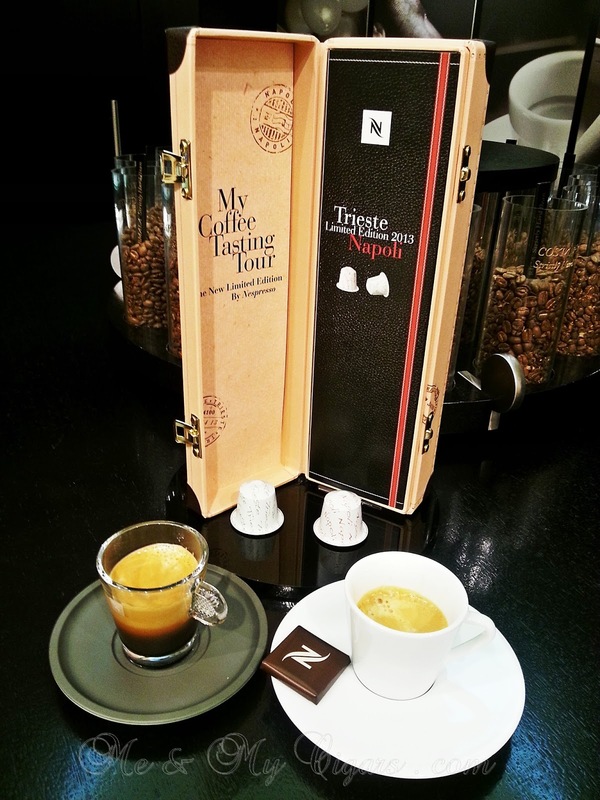 With an intensity rating of 11, Napoli is bold and assertive thanks to its syrupy body. Best savored as a Ristretto (25ml shot), this blend of Arabica from South America, Africa and Asia with hints of Robusta releases fine smoky notes. Its aromatic woodiness is lightly scented with nuance of dry black tea leaf. The Crem - Napoli has a darker crema than Trieste. This difference is due primarily to the fact that Napoli is roasted longer, but also due to the composition of the two coffees. Napoli Limited Edition is a blend of Robusta and very spicy Arabica beans, while Trieste Limited Edition is 100% Arabica. The Aroma - The Napoli coffee releases the woody and smoky aromas typical of the beans subjected to a long roasting process. 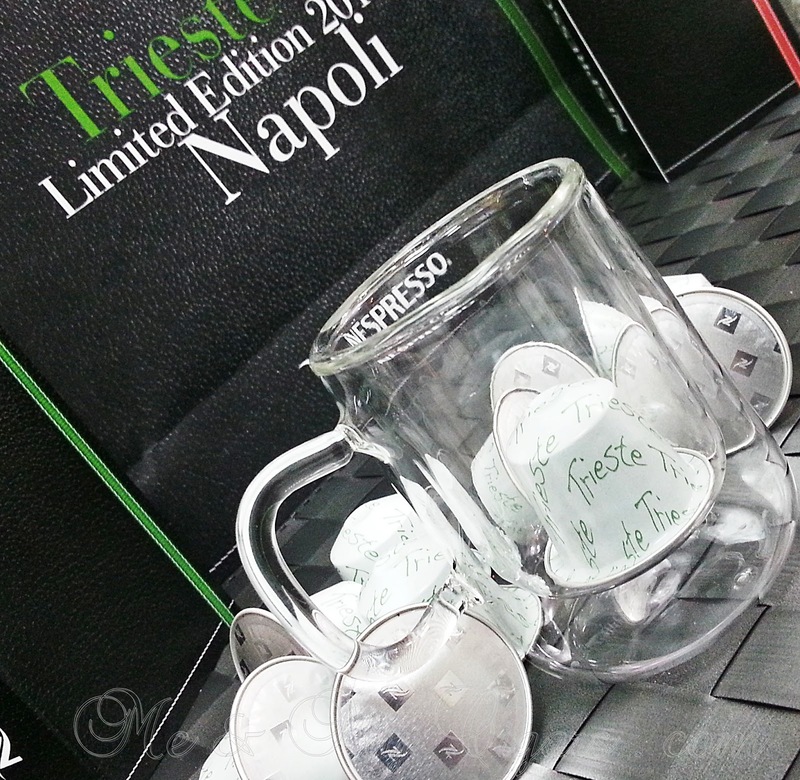 Trieste coffee, on the other hand, features an extremely rich aroma, with notes of chocolate and fresh hazelnut derived from Brazilian coffee beans and delicate beans from East Africa. 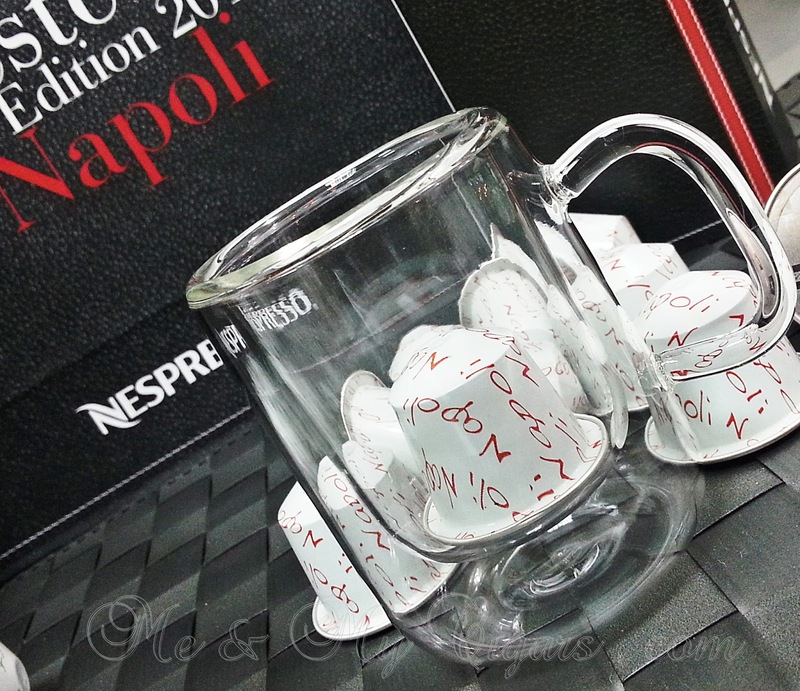 The Taste - In it after notes, Napoli is immediately recognized as a coffee with a strong personality. Trieste, on the other hand is more subtle and rounded. Napoli is slightly bitter but not acidic and offer a long finish. By contrast, the fruity hints added by the Colombian beans bring out an exceptional subtlety in Trieste. The body - The Napoli coffee has a more syrupy body because of its long rioasting time and the origin of the bean. 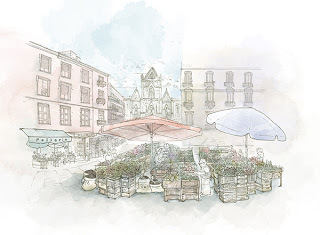 Trieste on the other hand, is a silkier coffee. Get your LE today and let me know what you think.